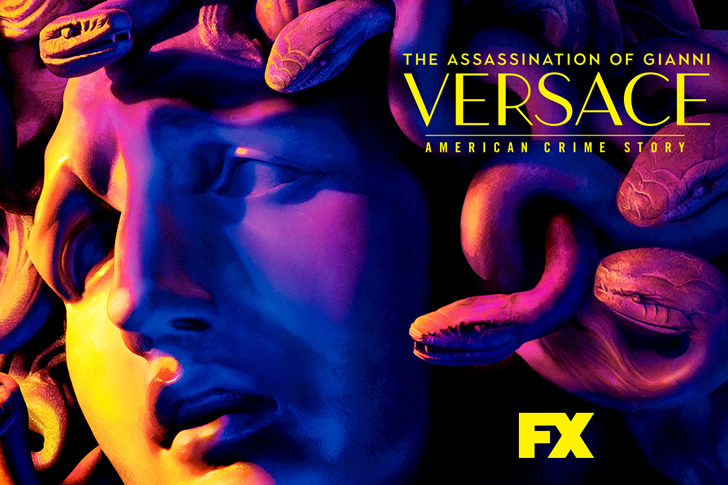 I’m not sure where I saw the advertisement, but when I saw that American Crime Story, Ryan Murphy, was making a show about Gianni Versace and his death, it immediately caught my attention. I waited for so long and it finally got released on Netflix later on. My boyfriend and I were making dinner one night and I asked if he wanted to watch Netflix during dinner. When Netflix was opened on my computer, the first thing I saw was “The Assassination of Gianni Versace” and I instantly got excited. My boyfriend and I both agreed that Ryan Murphy did an amazing job on making this series. The cast, the story line, the acting—was on point. Since, I, myself, am a very visual person, reading articles on why Andrew Cunanan behaved in a certain way, and why he did what he did, was very confusing to me. Ryan Murphy had a visual representation of what happened, not by chronological order—which may seem very confusing at first, but after the second episode (Manhunt), things will start to explain itself a lot more. Why did Andrew Cunanan do the things he’s ever done? No one will ever know the brain of a compulsive liar. What are your thoughts after watching the show?